There are many reasons why you might want to record a call. It could be an interview with someone and you want to make sure you are quoting them correctly. It could be because you want to document all your conversations with a company representative. You might want to record a call to remember instructions from someone that you couldn’t note down immediately. The use cases that demand that you record a call are endless. Luckily you can record a call on Android and via certain workarounds, even on an iPhone. Please remember that it’s illegal in some places and unethical in almost all cases to record a call without other people’s permission. Please always let people know that the call is being recorded and stop the recording if they are not comfortable with it. 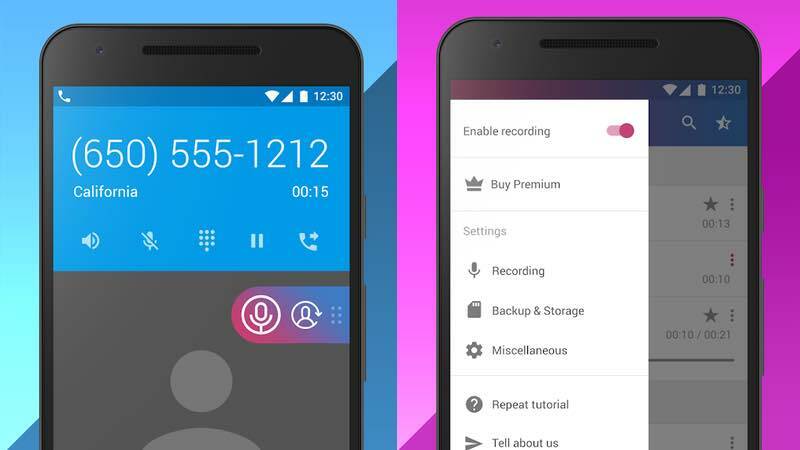 With that out of the way, here’s how to record a call on Android and iPhone. It’s quite easy to record a call on Android. Follow these steps. Download Cube Call Recorder and Open the app on your Android phone. Grant the app the permissions it asks for. Make sure to disable battery optimisation for Cube Call Recorder. This option is present in Settings but its exact location varies across phones. We recommend you open Settings and search for optimization. Now call someone or answer any call you receive. Cube will automatically record the call for you. Note that on some phones the volume of recorded calls may be a bit low. The recording is clear, so this is just a minor issue. There is no easy way to record phone calls on iPhone, particularly so in India. There are several call recorder apps on the App Store, but it’s hard to find ones that work. Even if they do, they will ask for a per-minute recording fee, and we don’t think it’s good value for money. There are two ways to reliably record phone calls on an iPhone and both involve using a second device. If you have an Android phone with you, follow these steps. Make sure there’s an active SIM card in the phone and that you’re able to receive calls. Download Cube Call Recorder on your Android phone and enable call recording by following the steps above. You don’t need to do this if your Android phone has a built-in call recorder. From your iPhone, call your Android phone. Answer the call on your Android phone. On your iPhone tap Add Call. Call any number or any person from your contact list. Once they receive the call, tap Merge calls on your iPhone. If the call recorder on your Android phone is working properly, it will automatically start recording the conference call you just created. Once the call ends, you will have a recording on your Android phone. If you have a Mac with you, then you can follow these steps to record iPhone calls. If you don’t have a second Android phone or a Mac, you’ll have to try any expensive call recording apps that work or put the call on loudspeaker (with maximum volume ideally) and record it on any device that has a voice recorder.